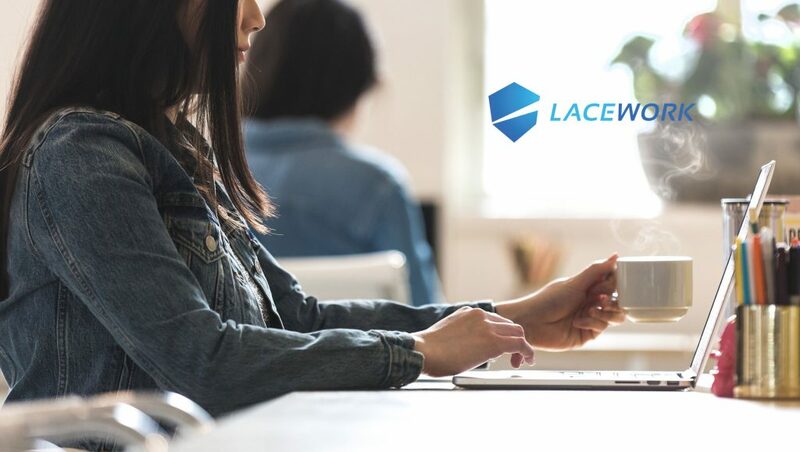 Lacework, the industry’s first solution to bring automation, speed and scale to cloud security, today announced that Brightcove Inc. has selected Lacework to provide continuous security for its cloud-based online video platform hosted on Amazon Web Services (AWS). With Lacework, Brightcove automates security monitoring and host-level intrusion detection at scale across its thousands of servers in AWS. Brightcove joins other fast-growing companies including Veeva Systems, Snowflake Computing, Guidebook, and Vera in leveraging Lacework for the security and compliance of their cloud on AWS.